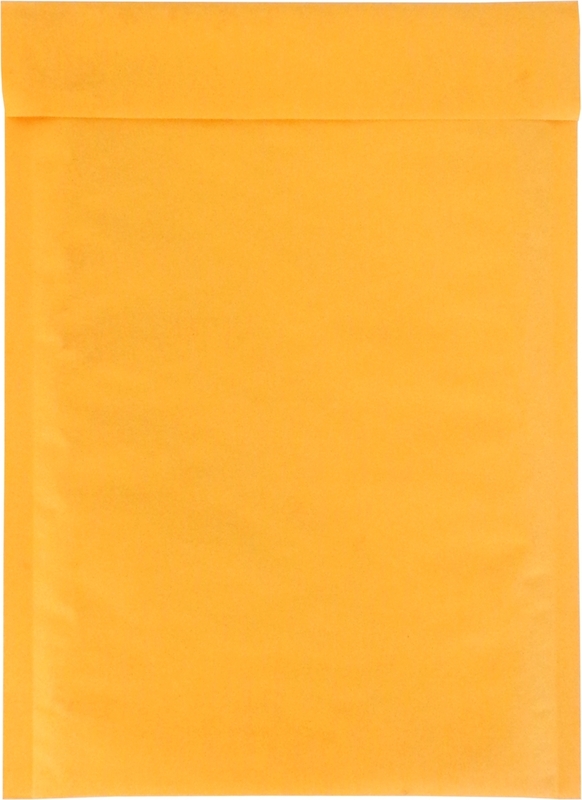 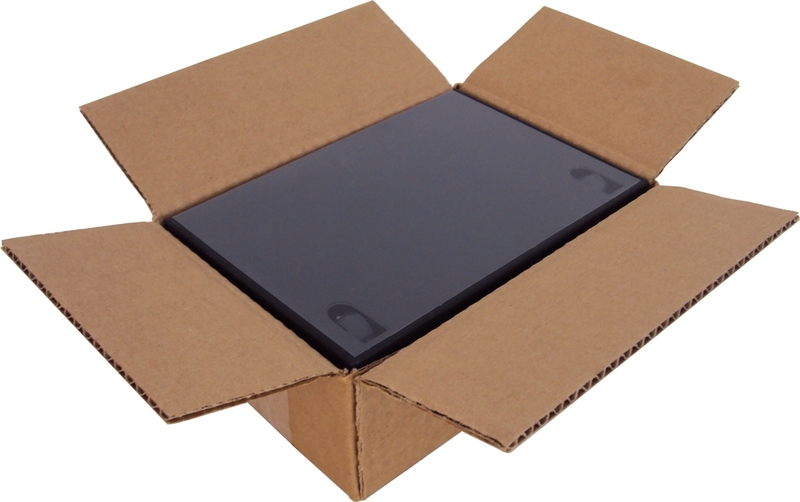 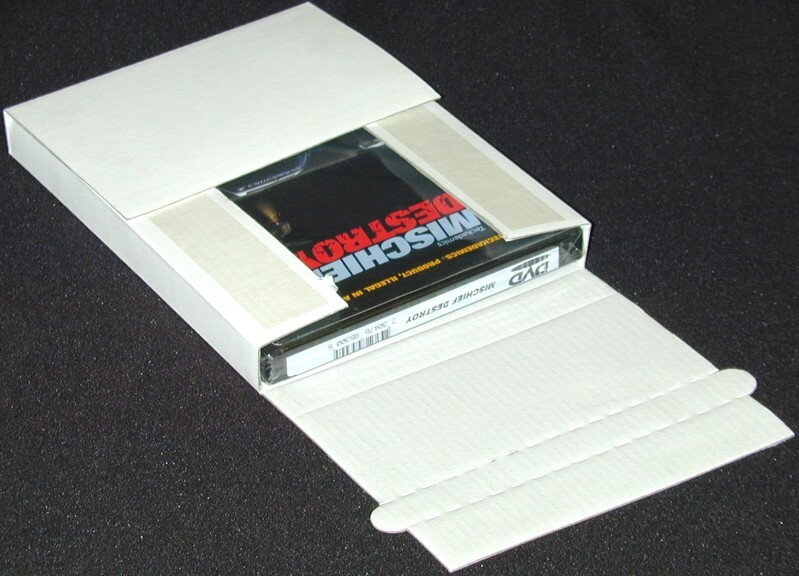 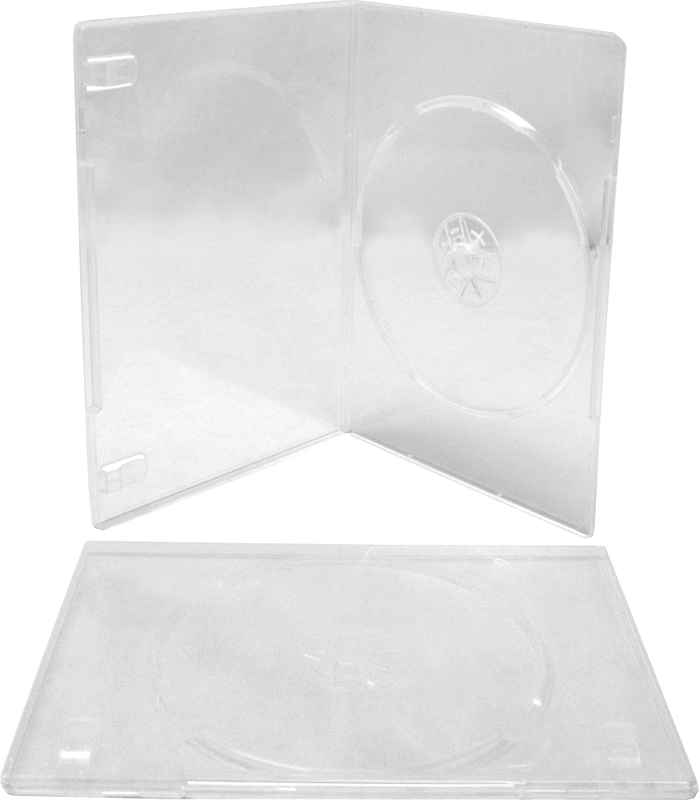 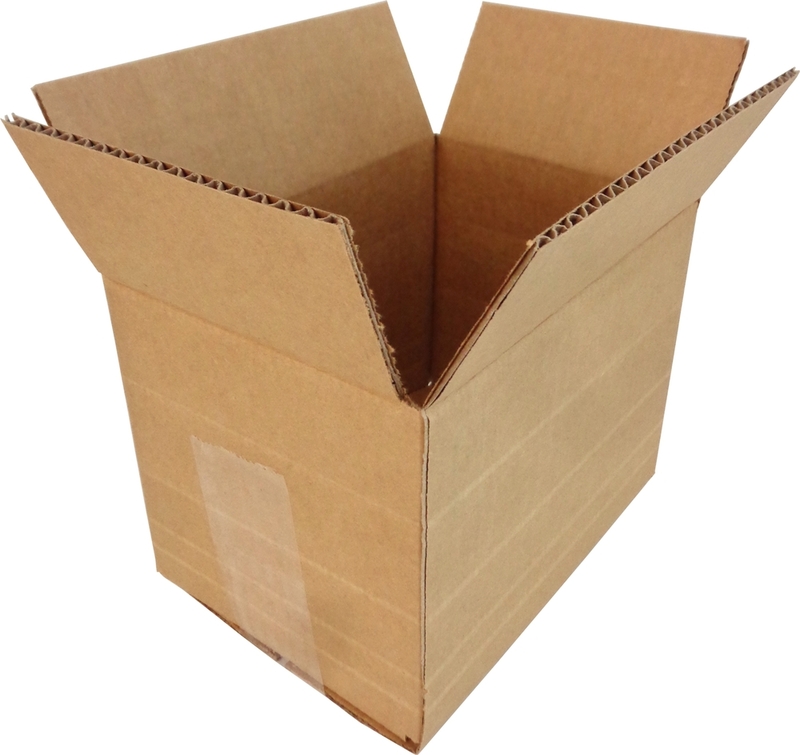 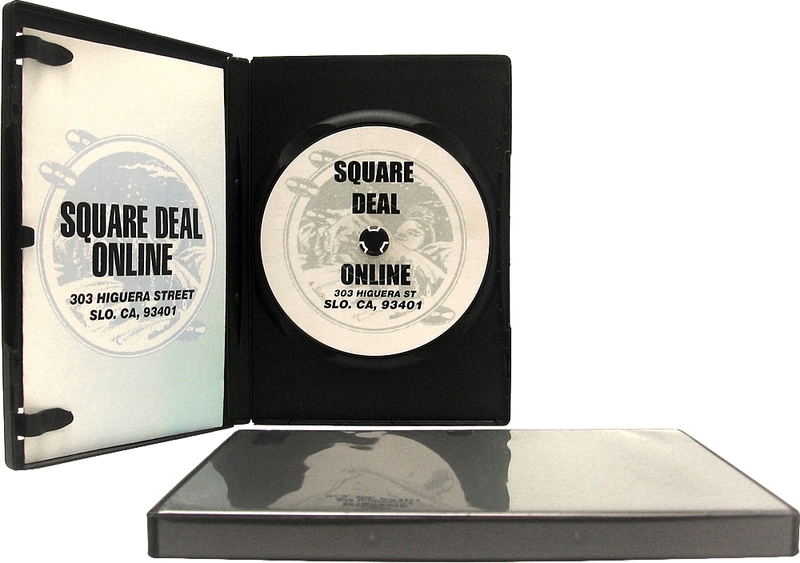 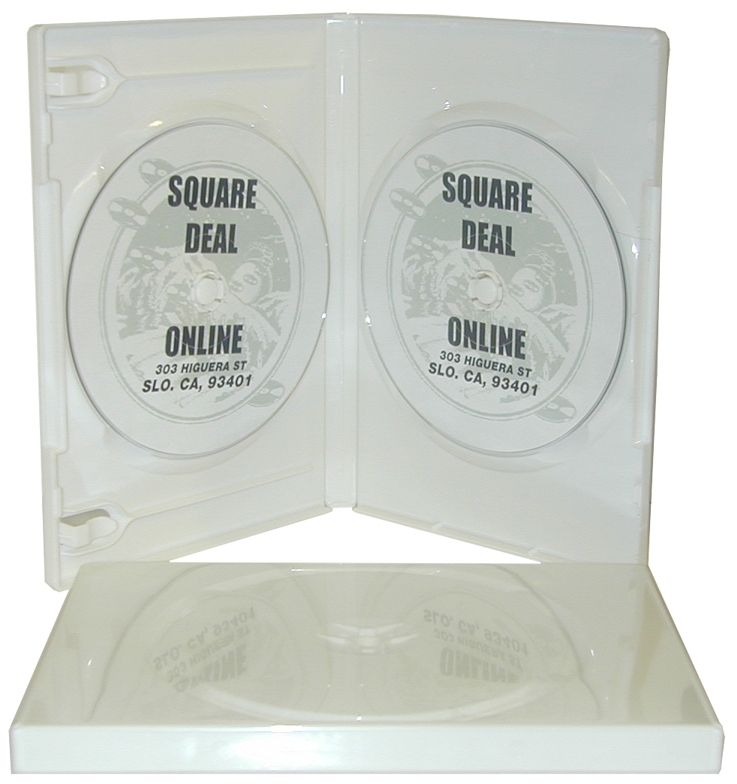 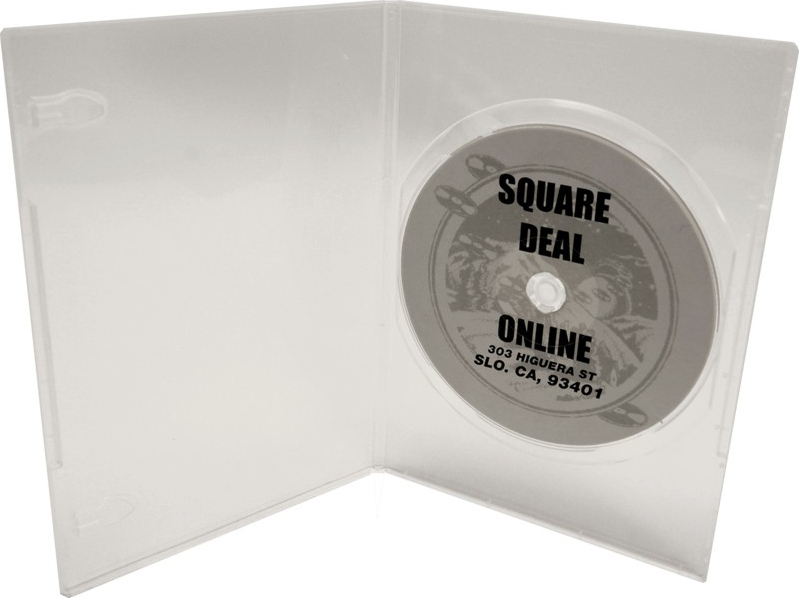 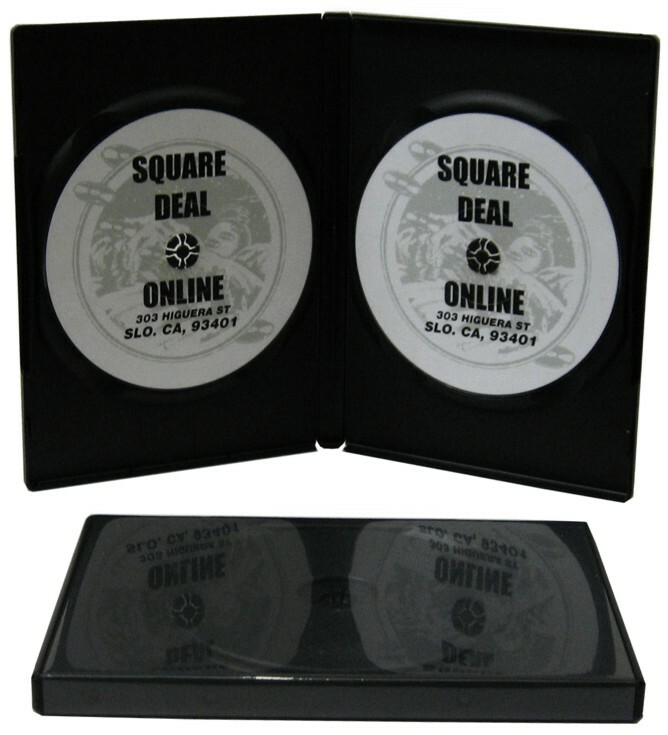 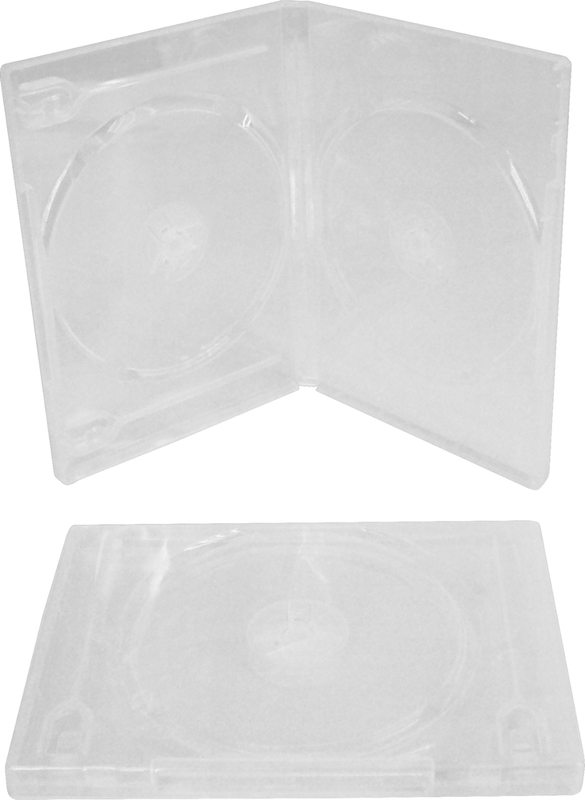 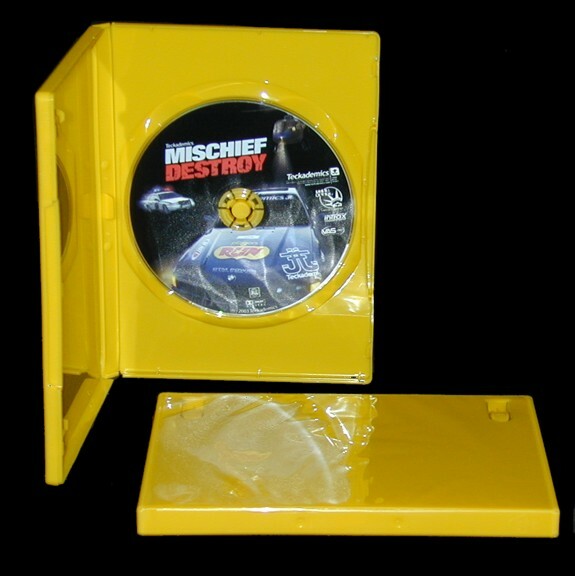 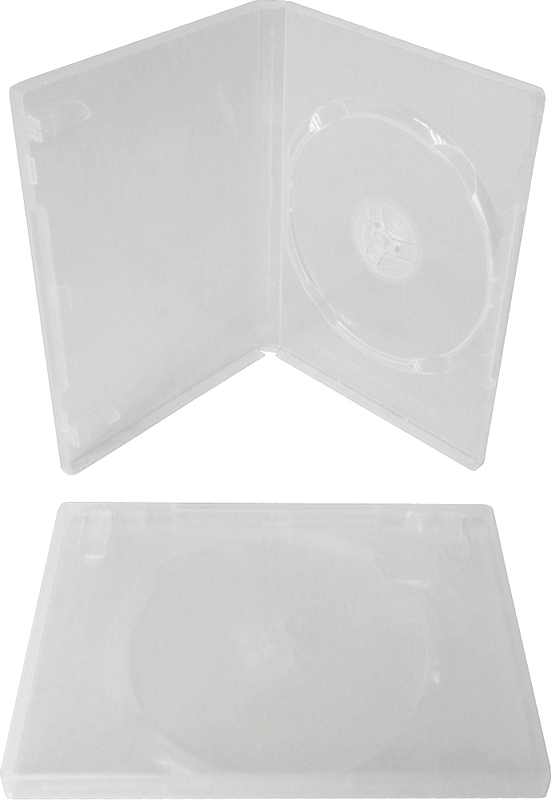 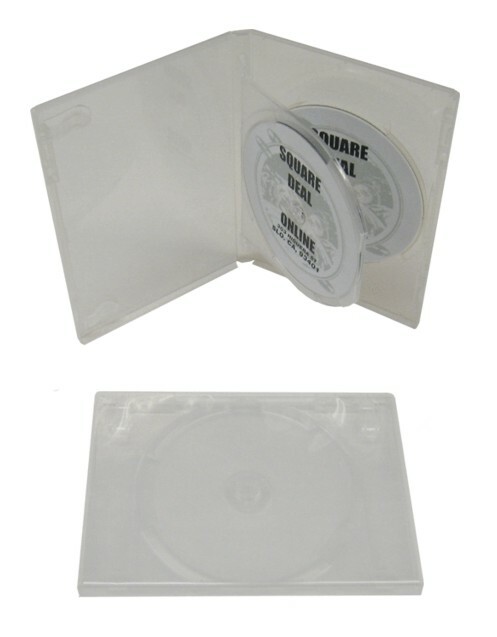 Cardboard DVD Box - Sturdy Single Mailer - 7-1/2"x5-3/8"x1-1/2"
DVD Boxes - 3-Disc Capacity - Slim - 14mm - Clear - Thickness of Standard DVD Box! 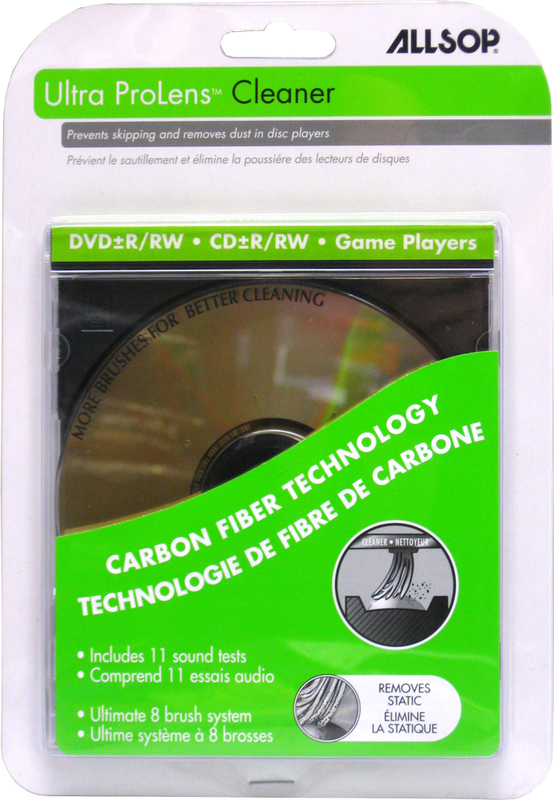 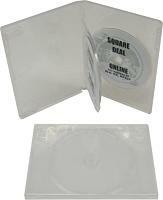 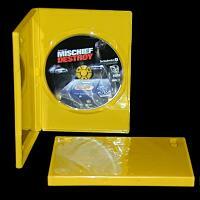 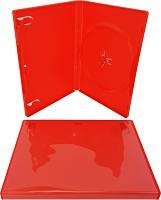 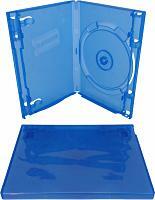 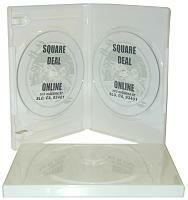 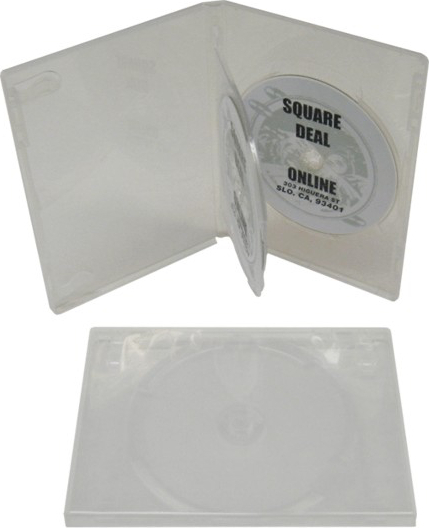 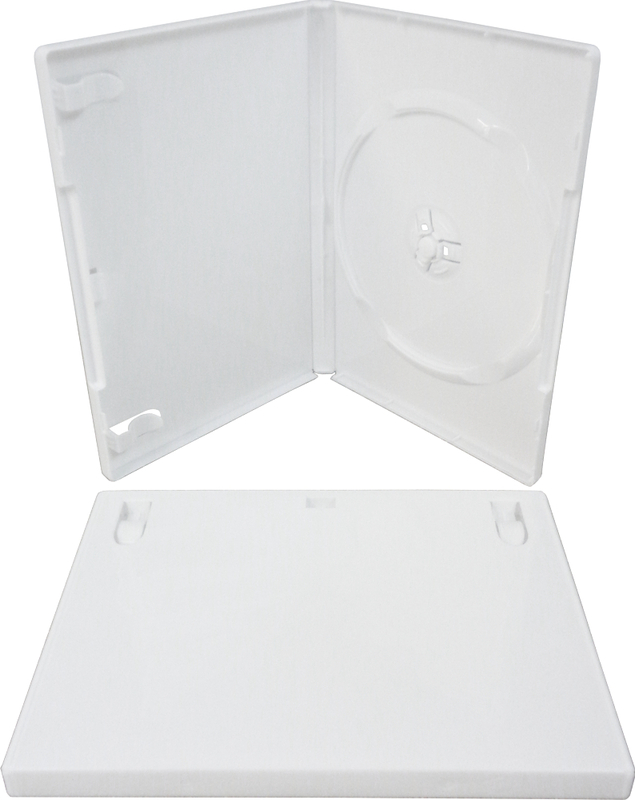 DVD Boxes - 3-Disc Capacity - Slim - 14mm - Thickness of Standard DVD Box! 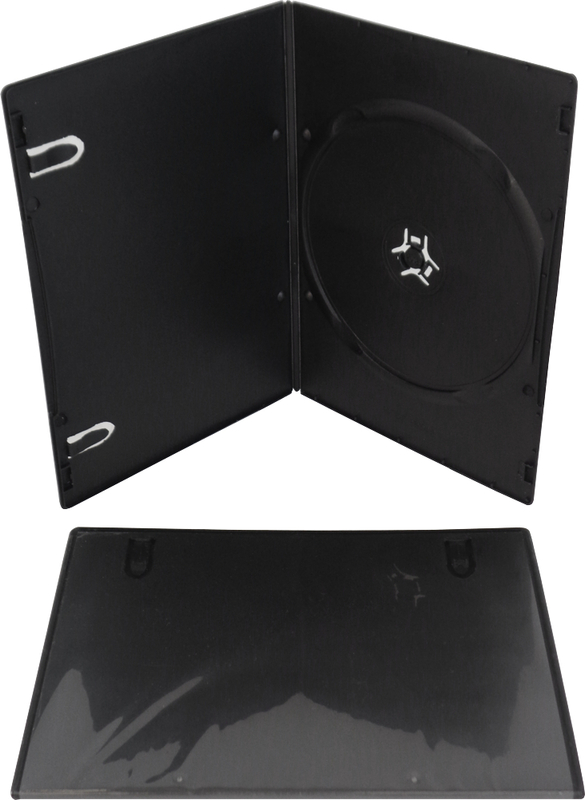 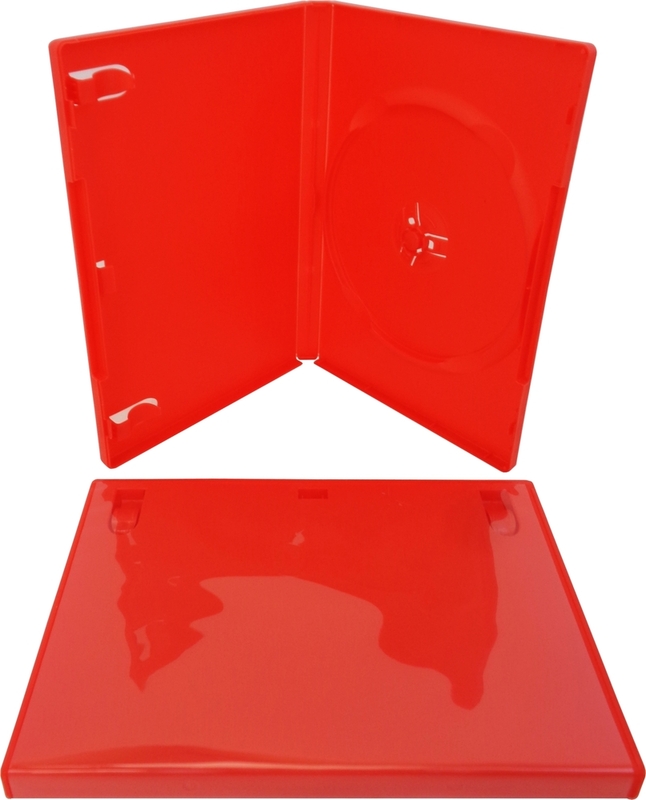 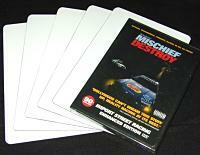 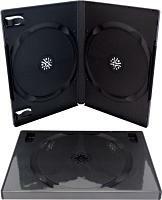 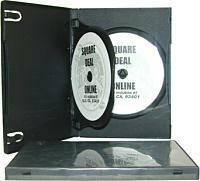 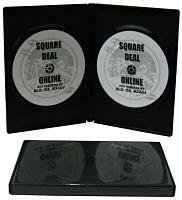 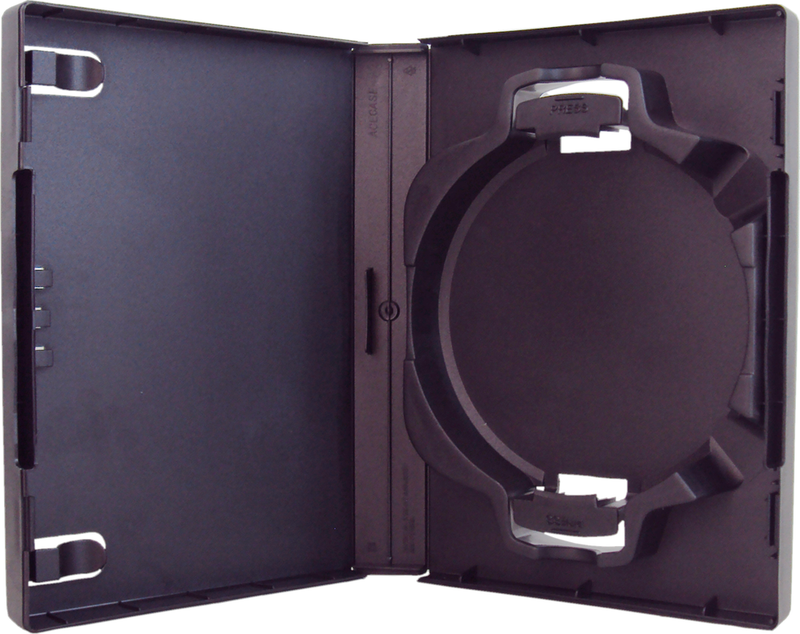 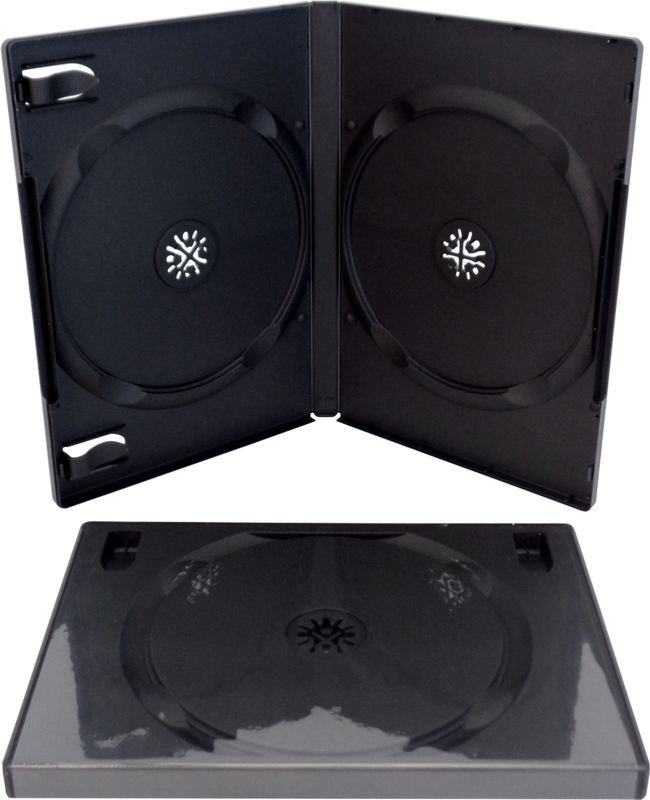 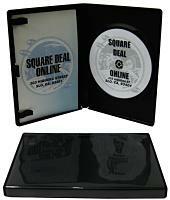 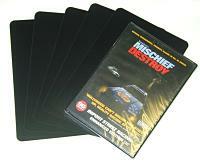 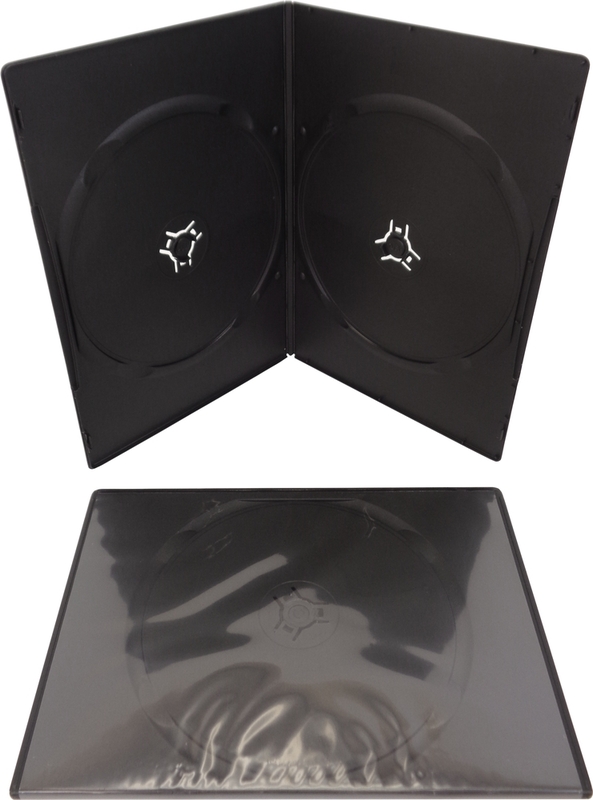 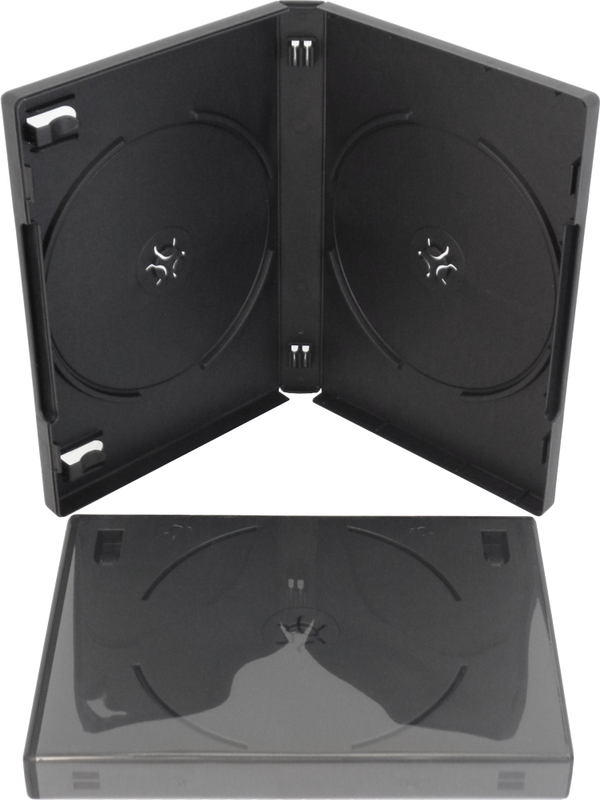 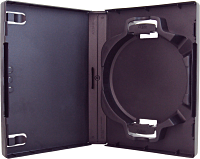 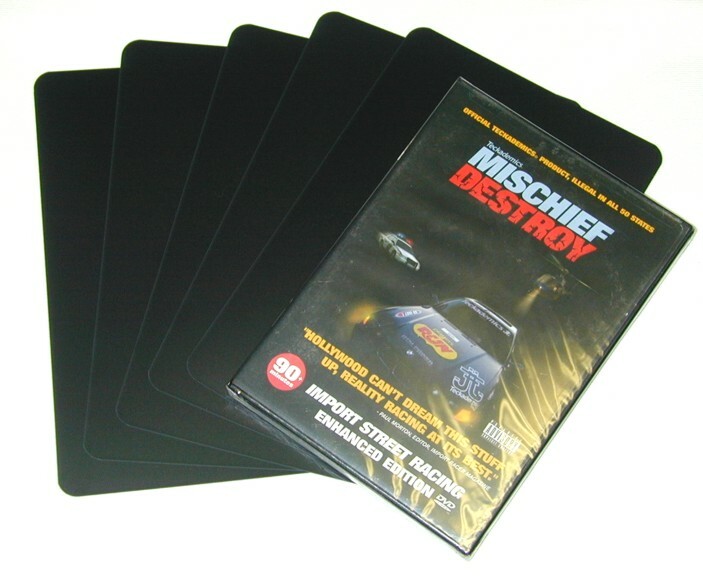 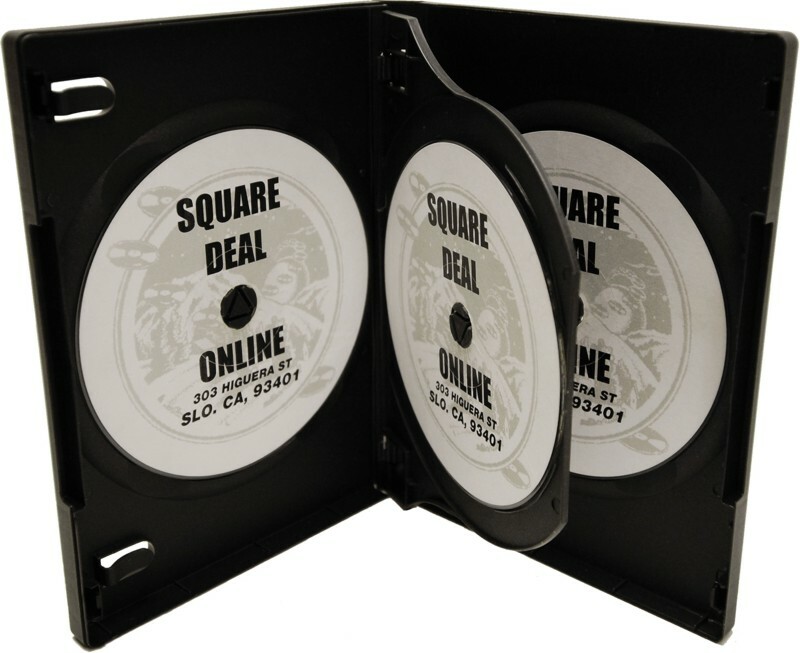 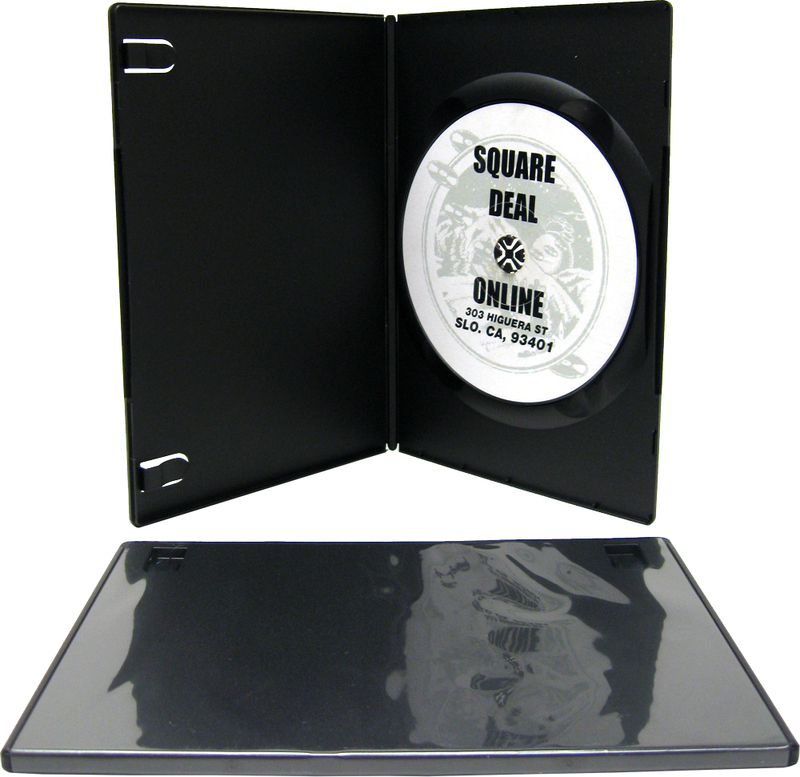 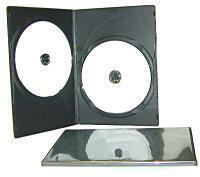 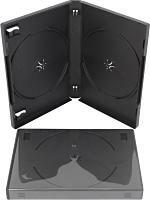 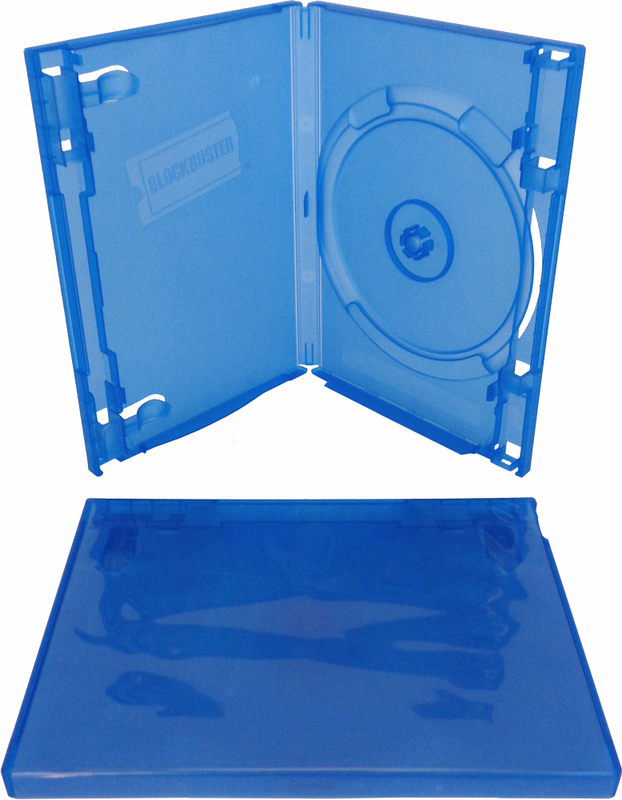 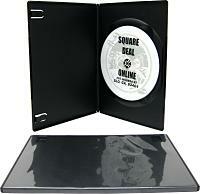 DVD Boxes - 3-Disc Capacity - Slim with Overlap Holders - 14mm - Black - Thickness of Standard DVD Box!